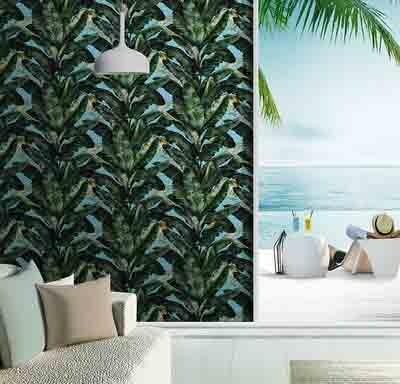 A Colorful Abstract Wallpaper supplier. 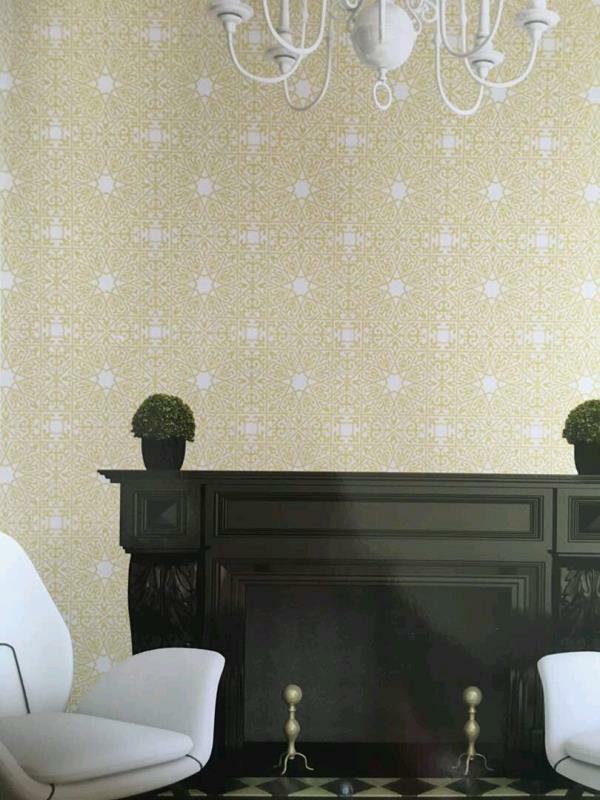 Wallpaper from Soofro Wallpapers korea. 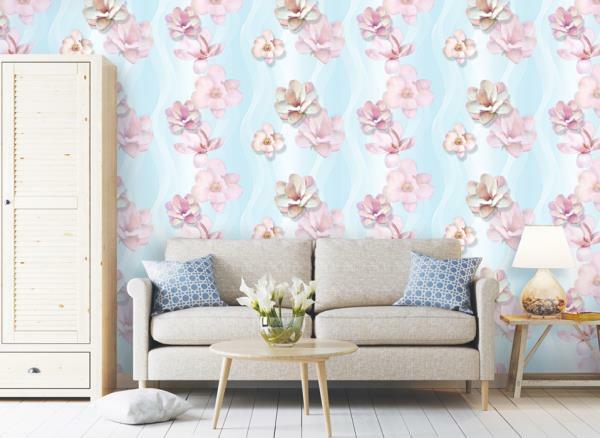 Blue Yellow & Pink Wallpaper from Vogue wallpaper for your Dining Room Area. 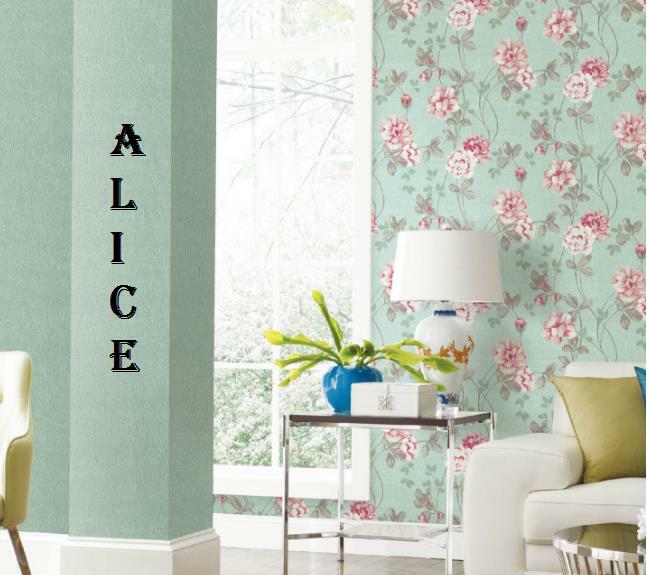 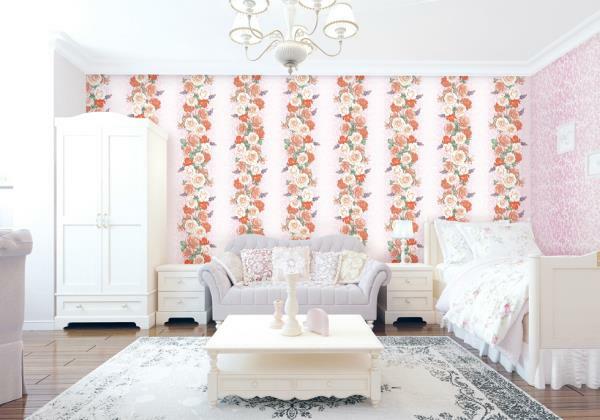 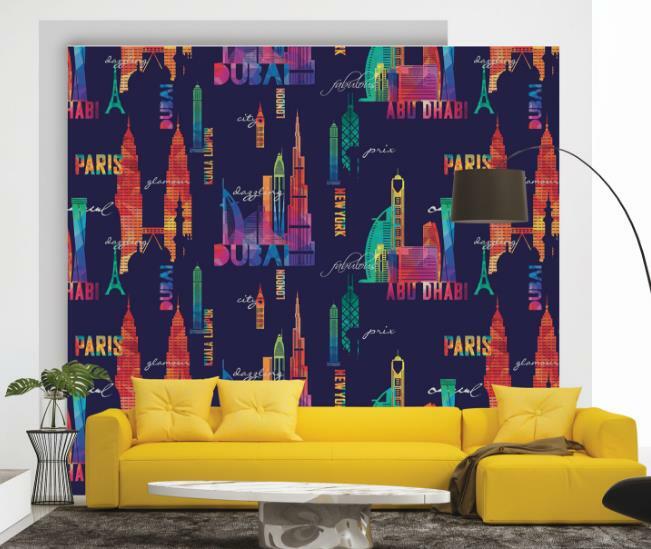 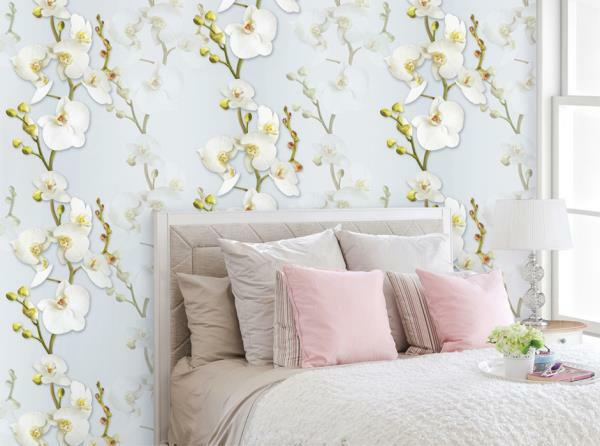 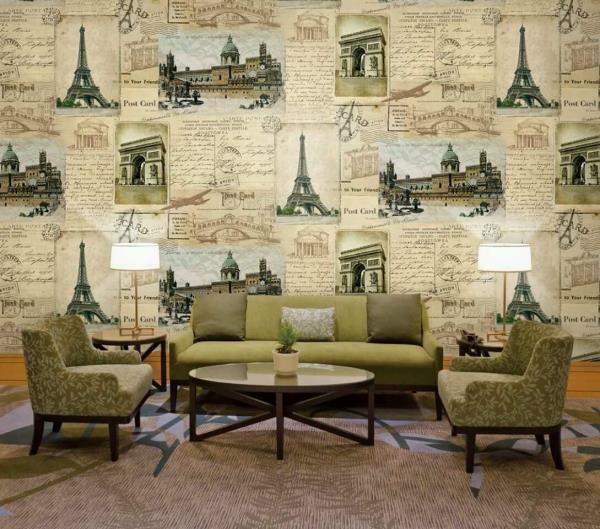 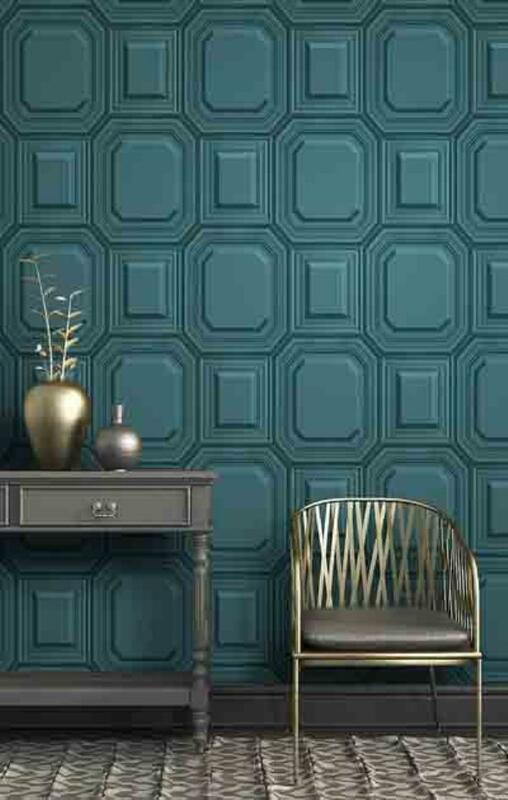 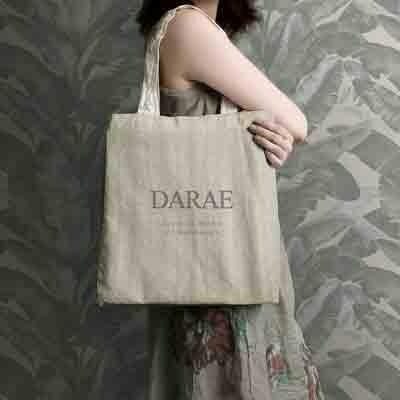 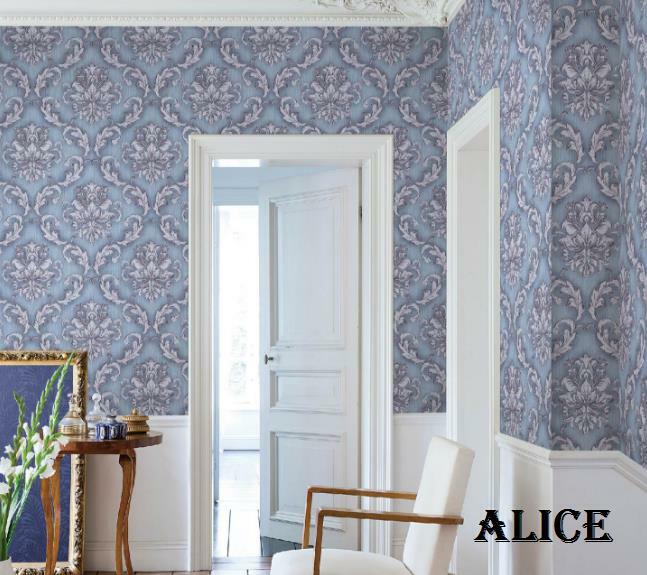 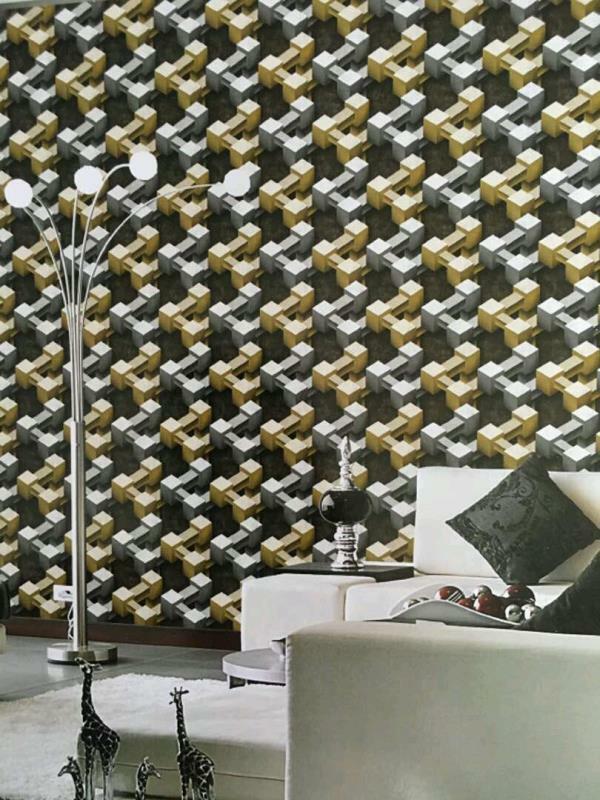 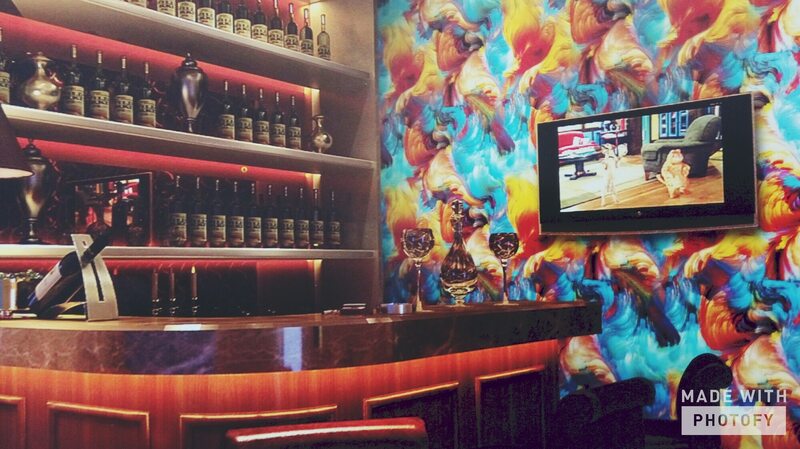 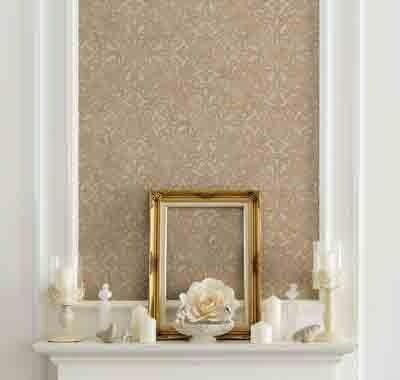 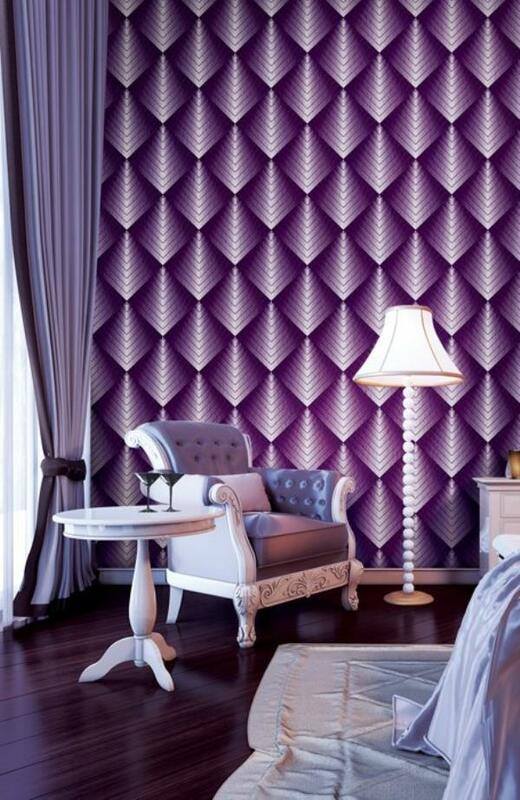 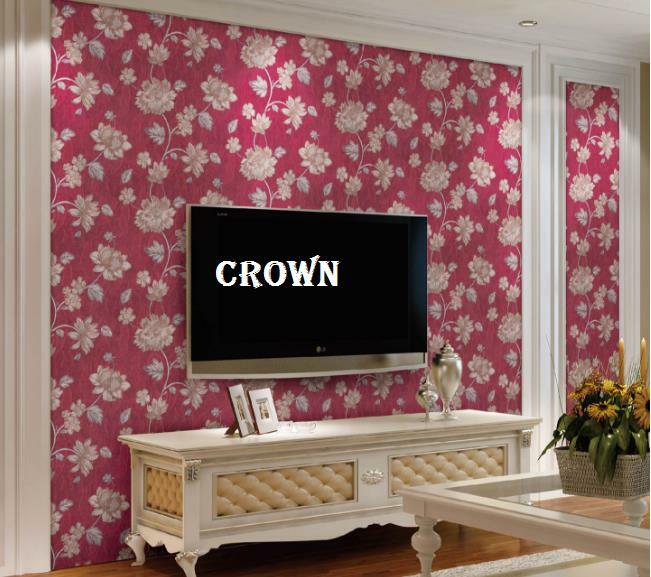 To buy call us Wallparadise- Vogue Soofro wallpaper supplier. 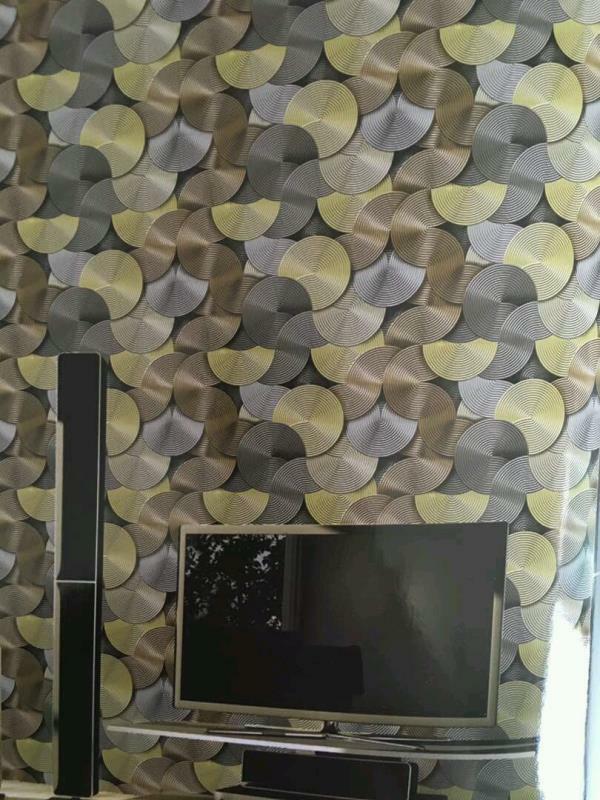 Modern sense Imported wallpaper. 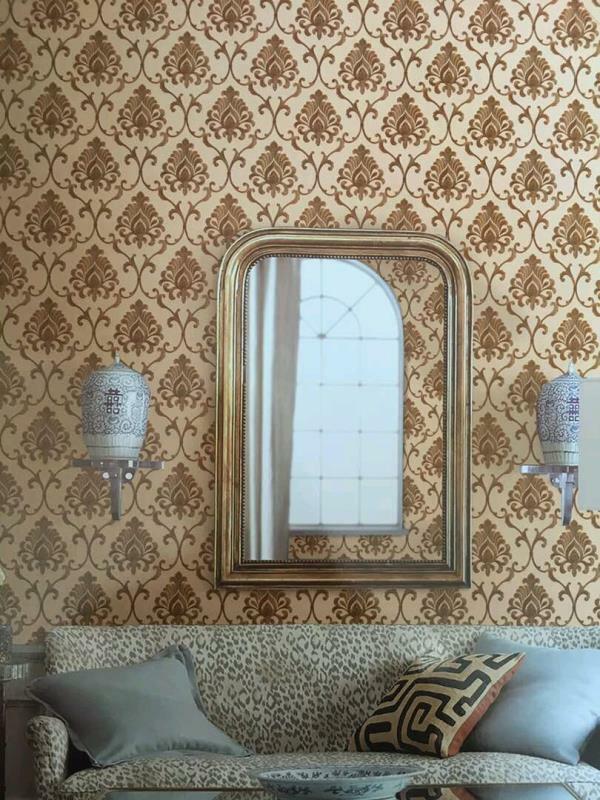 A circle wallpaper for your Drawing Room wall. 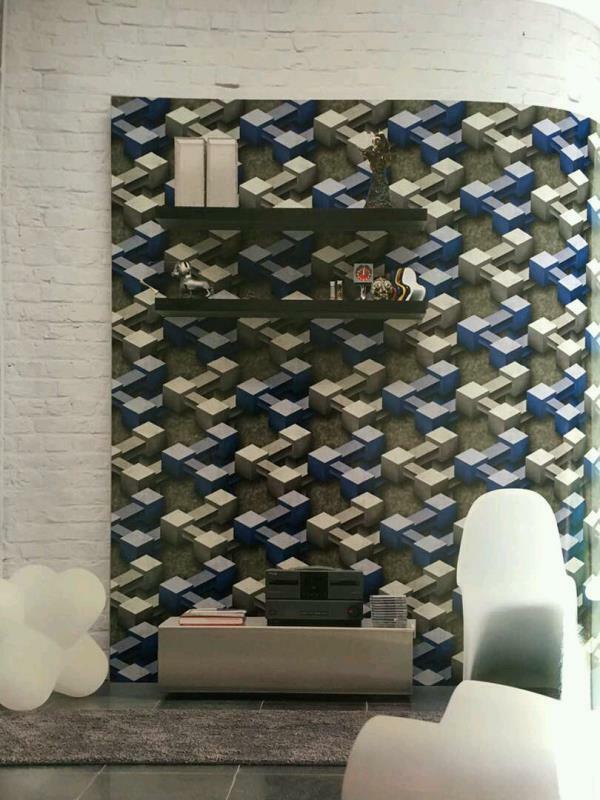 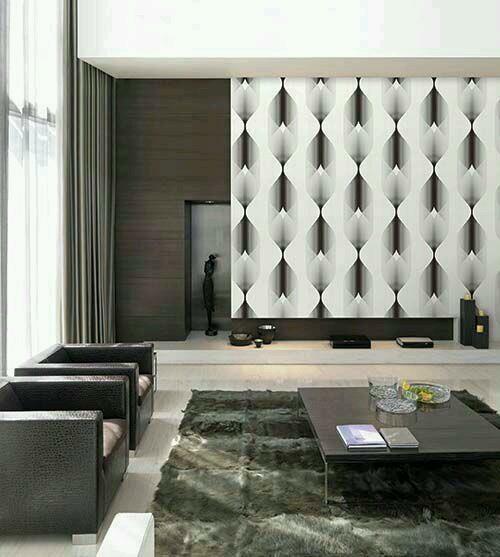 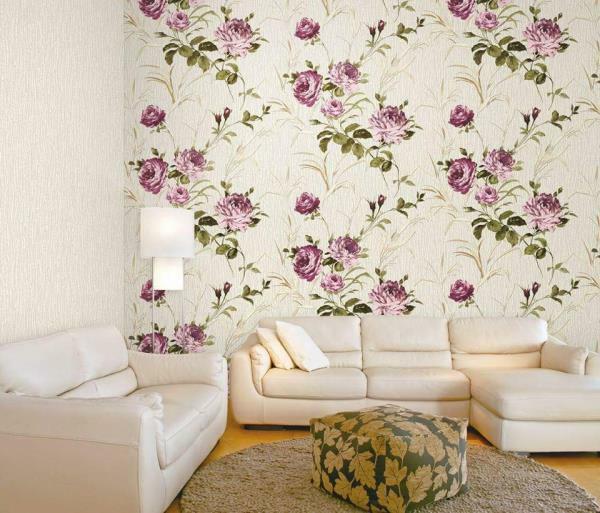 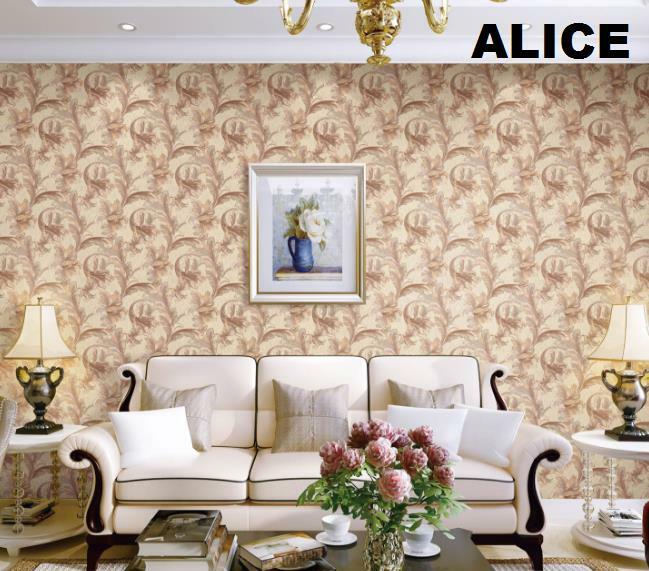 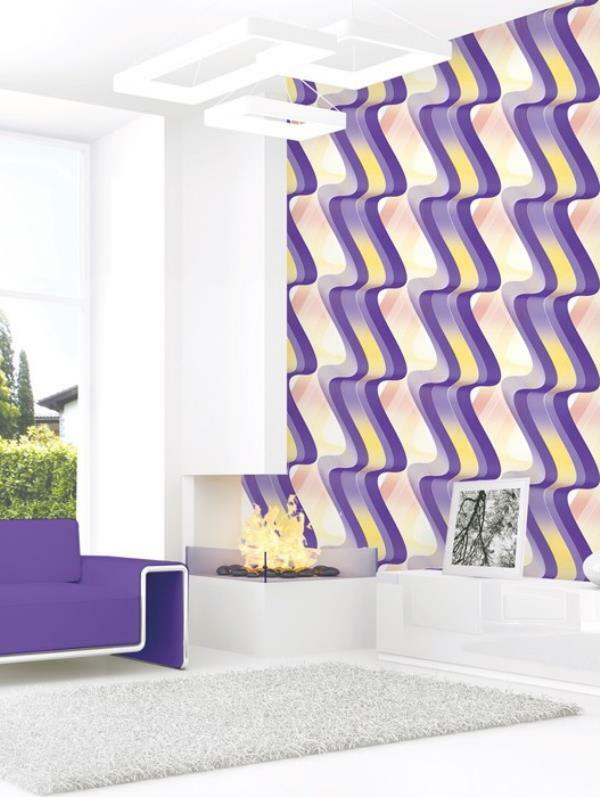 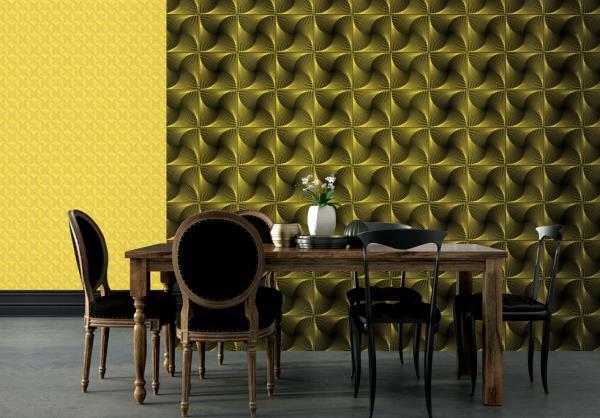 Decorate your Drawing Room with this beautiful modern sense koreaon soofro wallpaper. 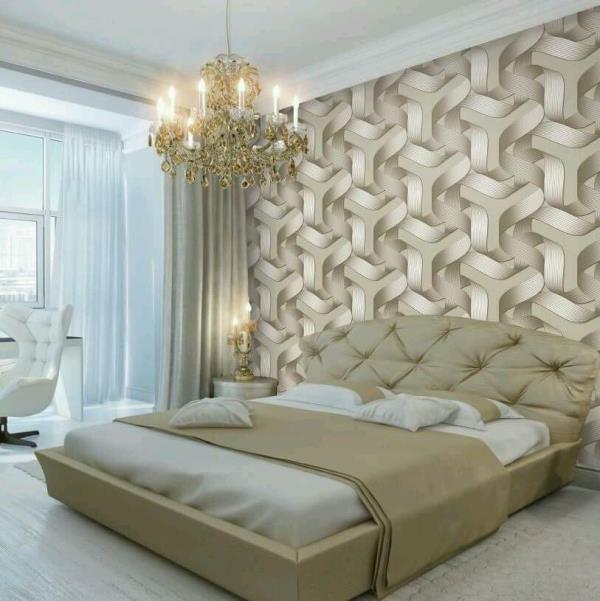 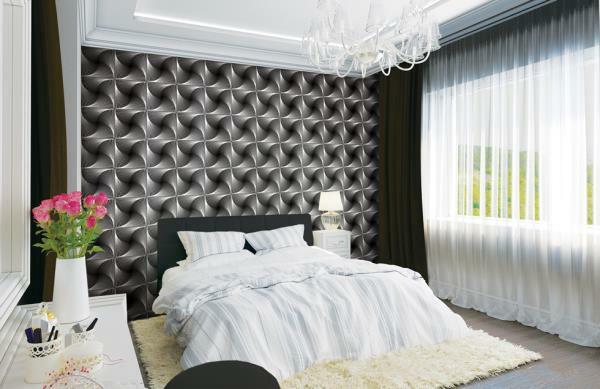 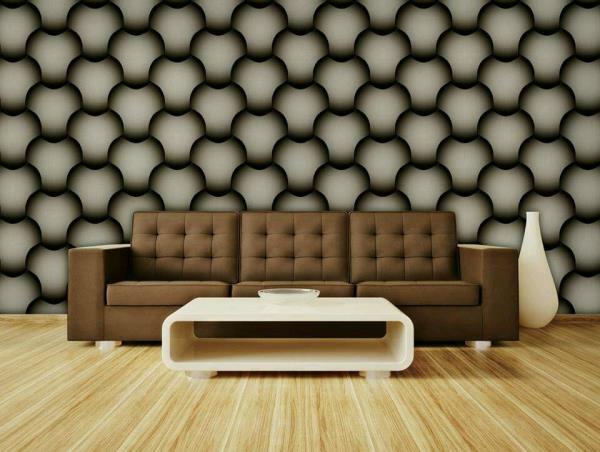 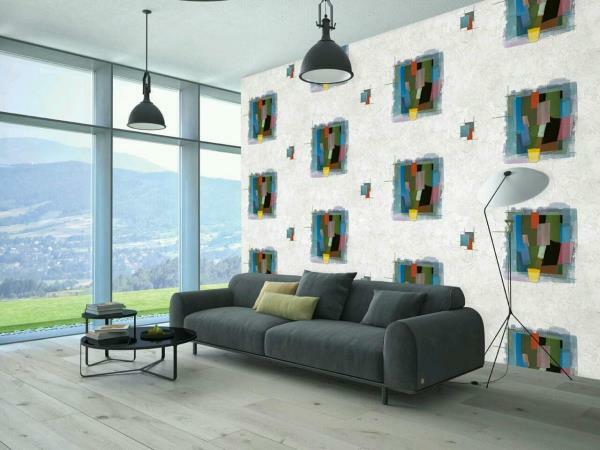 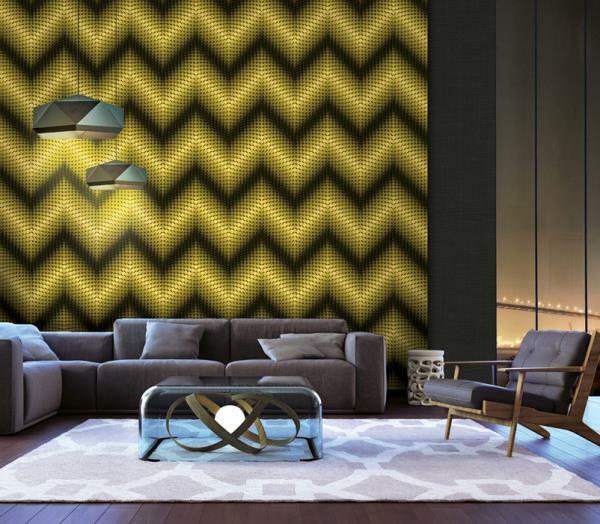 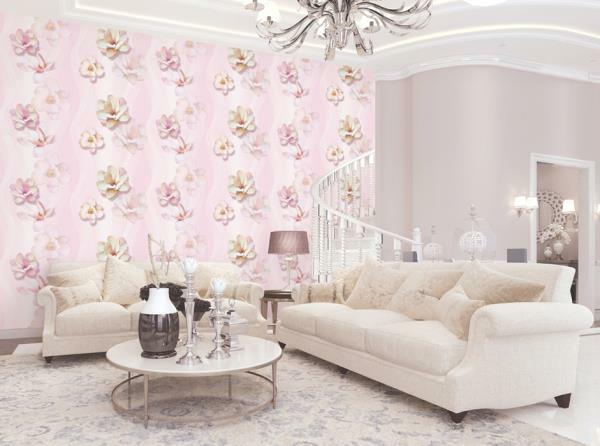 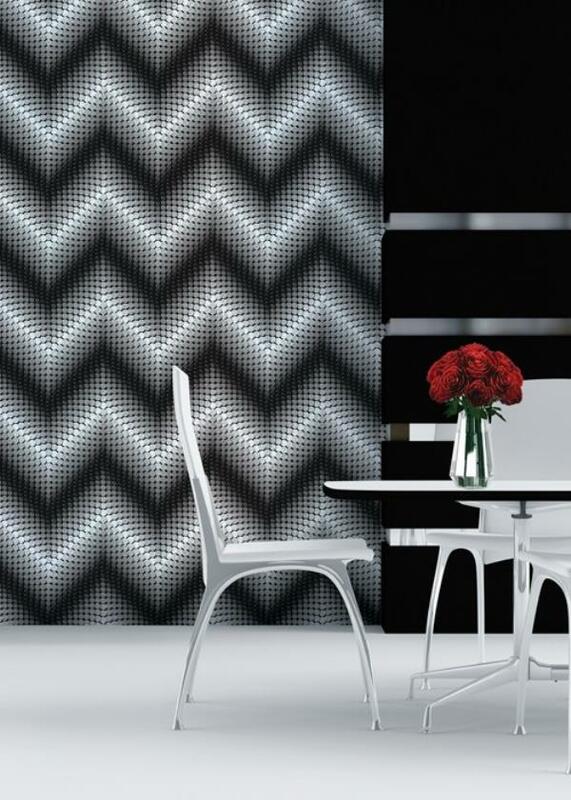 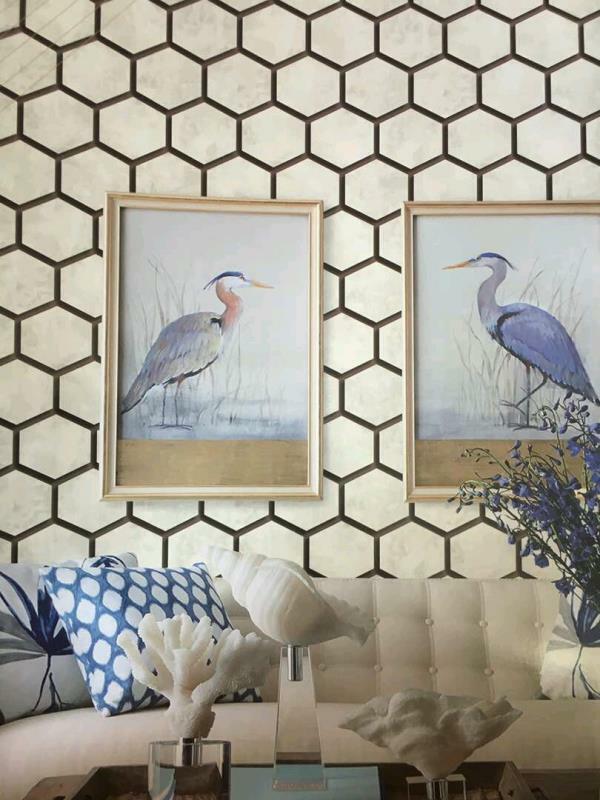 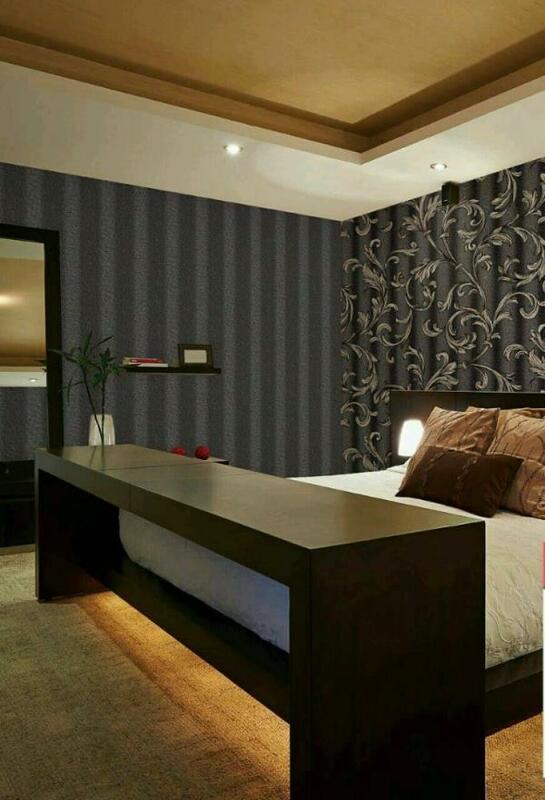 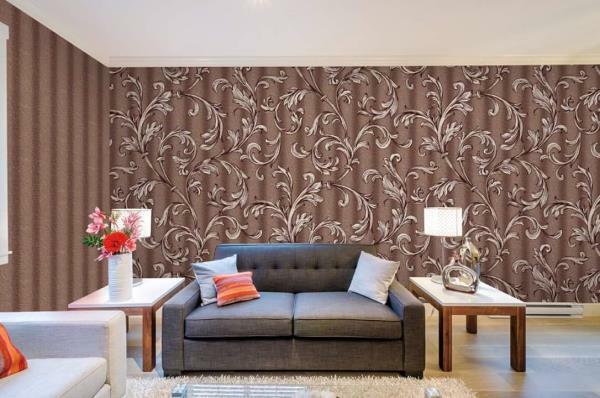 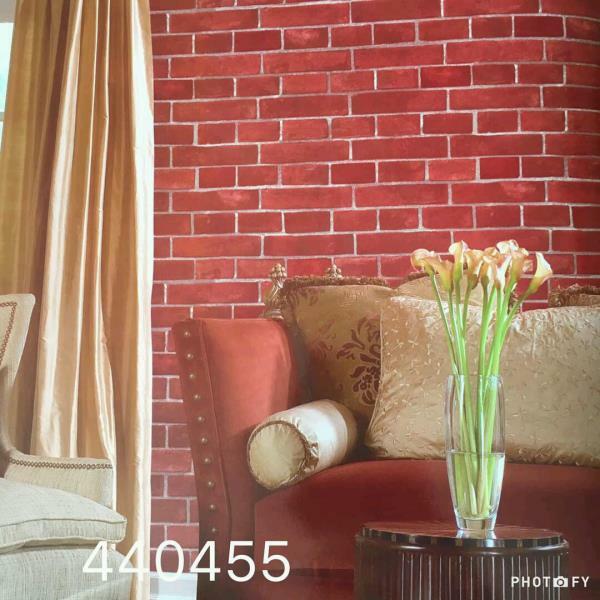 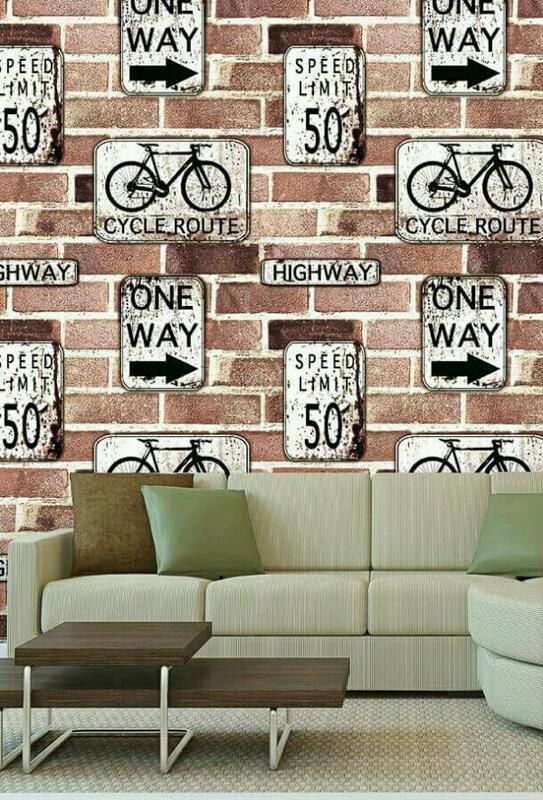 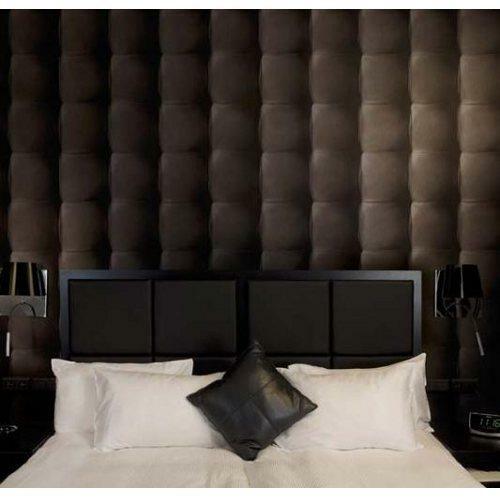 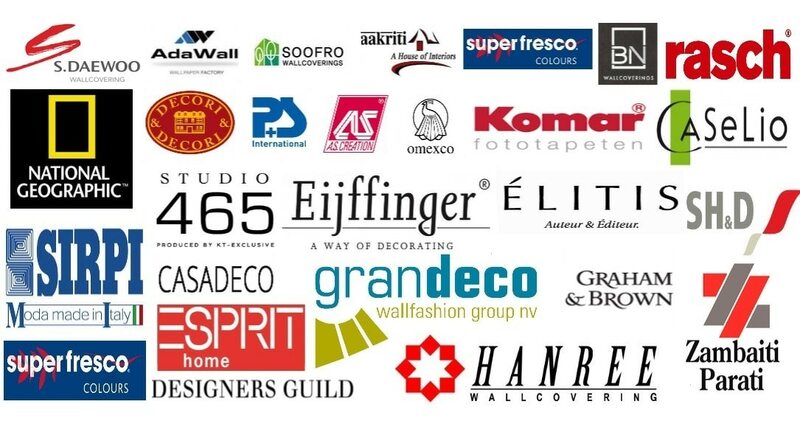 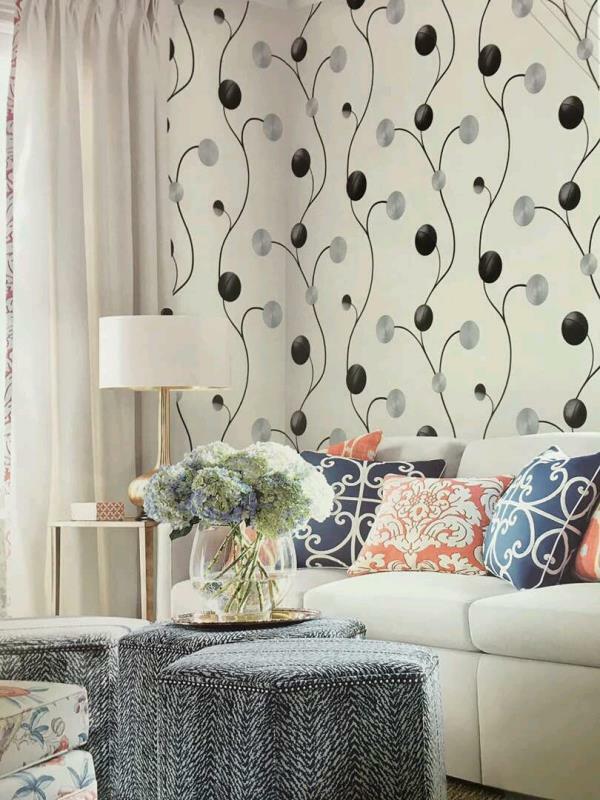 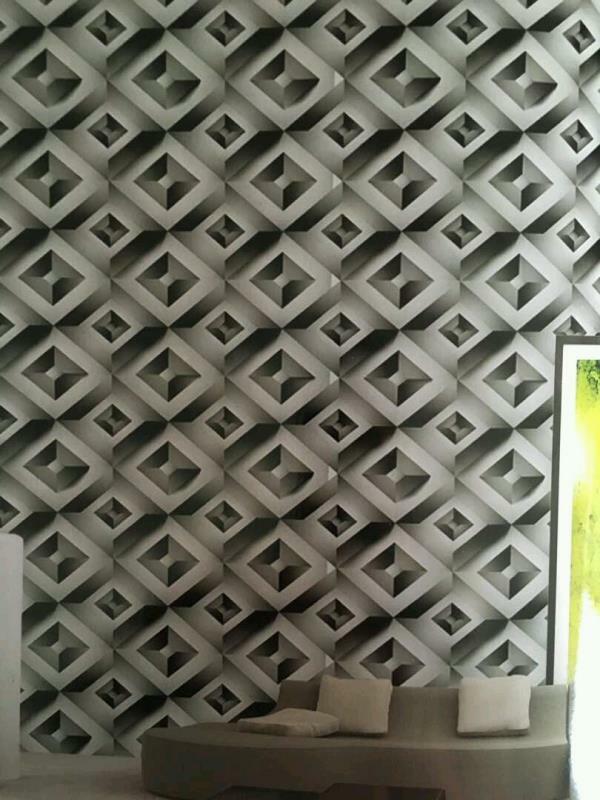 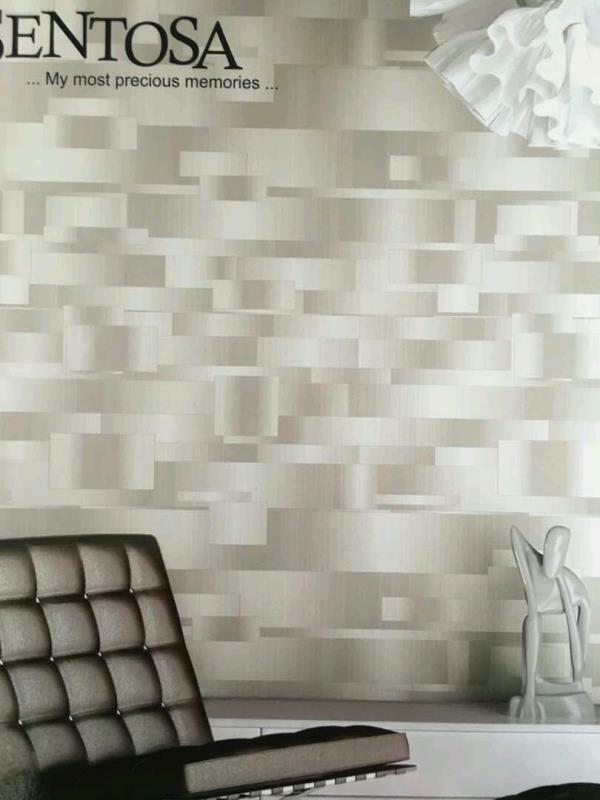 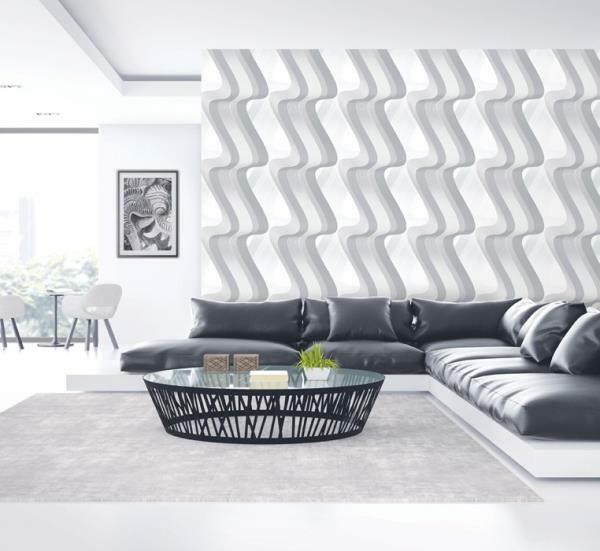 To buy call us Wallparadise- Modern Sense Imported Wallpaper supplier.